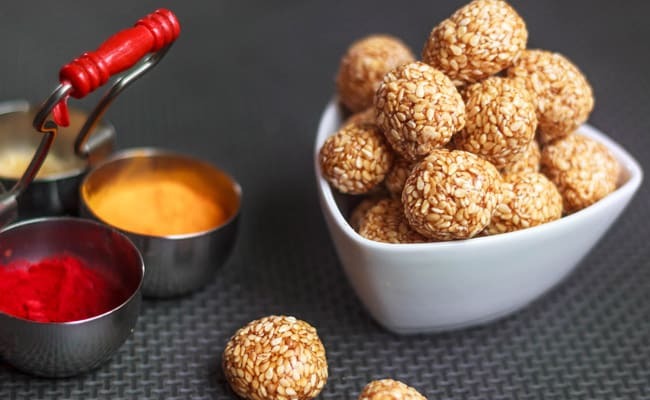 From ghee-laden desserts like chikki, til ladoo and gajak to toothsome savouries like khichdi, the eclectic range of Makar Sankranti delicacies is a foodie's dream come true. It's time to adorn the sky with kites in vibrant hues of pink, yellow and red. It's time to bid goodbye to bone-chilling wintery days and welcome the warmer days that are to come. Yes, you guessed it, it is time for one of the biggest festival of the country - Makar Sankranti. This year, Makar Sankranti falls on 14th January, in some part of the country it would be celebrated on 15th January 2019. Astrologically, Makar Sankranti celebrates Sun's transition in Capricorn (also called Makar in Sanskrit), which marks the advent of longer days with ample sunshine for crops. The harvest festival is very important for an agricultural country like India. 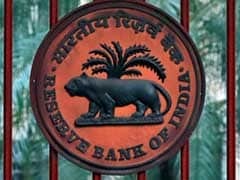 This is why Makar Sankranti is celebrated across the country, with several local and region-specific traditions of course. Like all Indian festivals, food plays a major role in Makar Sankranti festivities as well. From ghee-laden desserts like chikki and gajak to toothsome savouries like khichdi, the eclectic range of Makar Sankranti deleciacies is a foodie's dream come true. Here are 6 traditional Makar Sankranti foods that you must try this festive weekend. Another Maharashtrian delicacy that makes Makar Sankranti one of our most favourite festivals is puran poli,which is a sweet flatbread stuffed with sweet and crumbly moong-based filling. The famous breakfast dish is also prepared during Diwali and Naraka Chaturdashi celebrations. Moong beans cooked with rice and a pool of rustic spices, khichdiis more than just a comfort food for Indians. 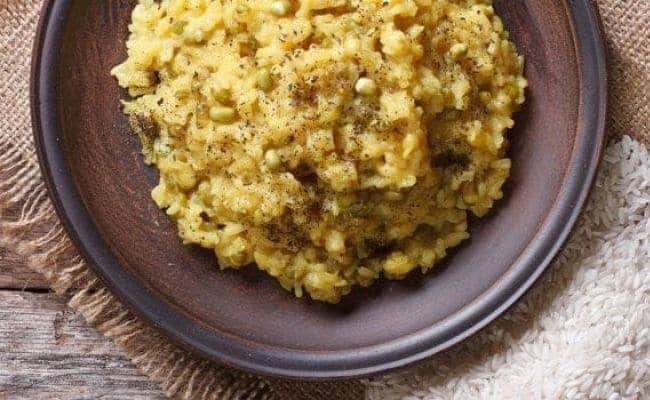 People in Bihar make delicious khichdi and enjoy it with a generous dollop of ghee on Sankranti too. It is often teamed with fried veggies and chutney for a wholesome meal.